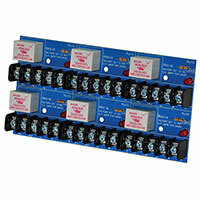 The SSU-RIC-4 Series relay is a multi-voltage device providing SPDT or form "C" contacts rated for up to 10 Amps. 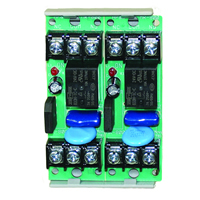 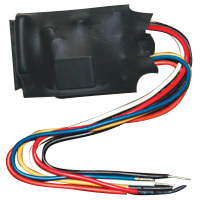 The relay may be energized by one of two input voltages, 24VDC or 24VAC. 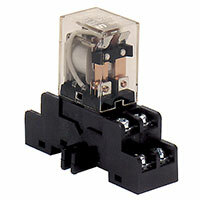 The relay can withstand a momentary interruption of control voltage for 2 to 3 seconds without dropping its' contacts. 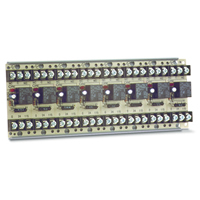 This feature makes it perfect for applications where pulsed or sequenced input voltage is employed, or where momentary control voltage interruption is expected. 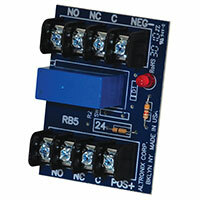 The SSU-RIC-4 is polarized on the DC control input only. 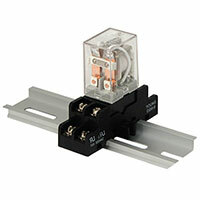 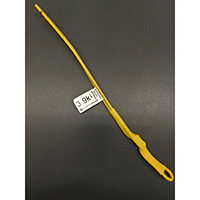 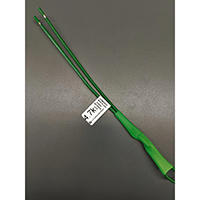 To mount the SSU-RIC-4, simply push the self-clinching spud through a 1/2" (12.7mm) knockout on a junction box and connect via the 12" long "flying" leads. 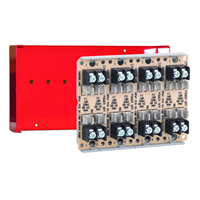 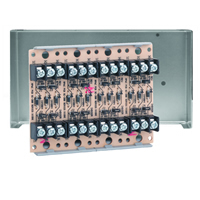 In addition to the redundant wire leads provided on the control voltage input, the relay is also packaged with wire-nuts to aid installation. 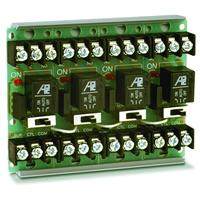 The SSU-RIC-4 is ideal for applications where remote relays are required for control or status feedback. 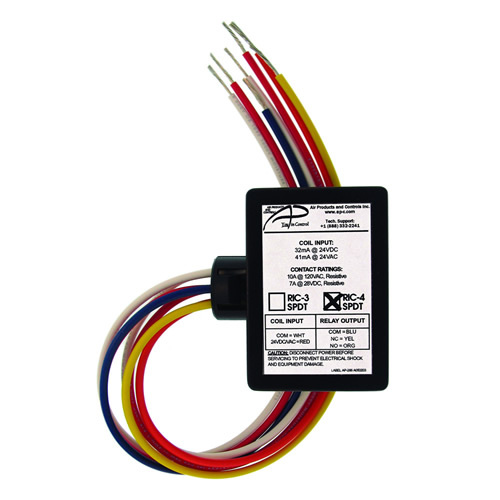 They are suitable for use with HVAC temperature control, fire alarms, security, energy management and lighting control systems. 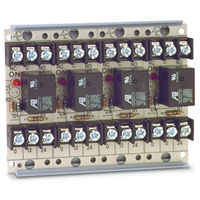 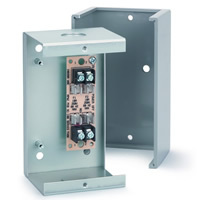 The SSU-RIC-4 Series relay is a multi-voltage device providing SPDT or form C contacts rated for up to 10 Amps. 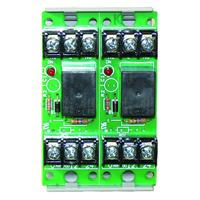 The relay may be energized by one of two input voltages, 24VDC or 24VAC. The relay can withstand a momentary interruption of control voltage for 2 to 3 seconds without dropping its' contacts.